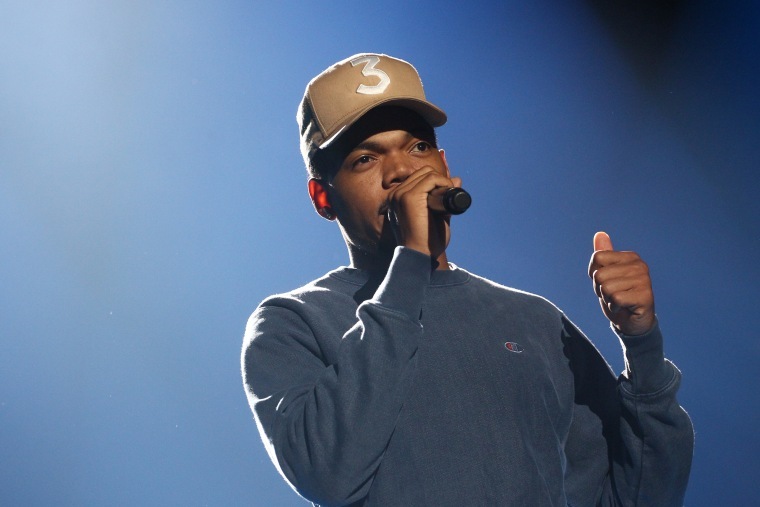 Following a series of tweets showing approval of Donald Trump from Kanye West, Chance The Rapper tweeted his support of West. 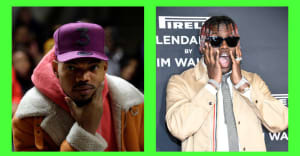 Quoting a tweet from Ebro Darden suggesting that West might be showing adamant affection for the Republican president because he was out of touch with fellow Chicago-born rappers, Chance clarified that he "talked to him two days ago." "He’s in a great space and not affected by folk tryna question his mental or physical health," the tweet read. "Same Ye from the Vmas, same Ye from the telethon." Chance had previously retweeted a quote in which West criticized Ebro's interview with, and another one in which West wrote that he doesn't "agree with everything Trump does." After responding to Ebro, Chance added, in another tweet, "Black people don't have to be democrats."